Pamela is a Team Leader and Client Service Manager at Motz Wealth Management; she shares this position with Jennifer. Pam manages the day-to-day operations of the office. She is responsible for overseeing new business coordination, facilitating client service requests, processing paperwork, and placing trades on Melissa's behalf. She is also responsible for the initial review and input of tax return information. 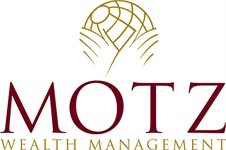 Pam has been with Motz Wealth Management since November 2010. 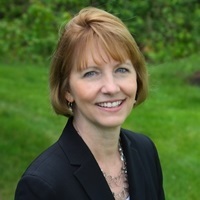 Prior to joining the Motz Wealth Management team, Pam had more than 15 years of experience in customer service and support for a financial software company. She received her Bachelor of Science degree in Business Management from Bloomsburg University. Pam and her husband, Bill, live in Limerick, PA. They have two sons, Tyler and Matthew. In her free time, she enjoys gardening, golf, and cooking.